Are you hungry for a better understanding of God’s Word? 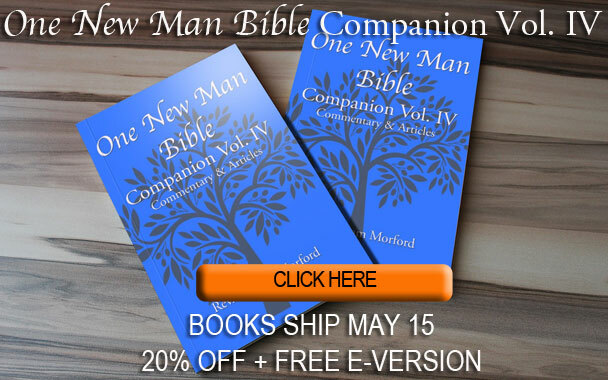 Do you want to know what the Bible really says? Understand God’s Word, as it was written. Explore the Jewish Roots of Christianity. 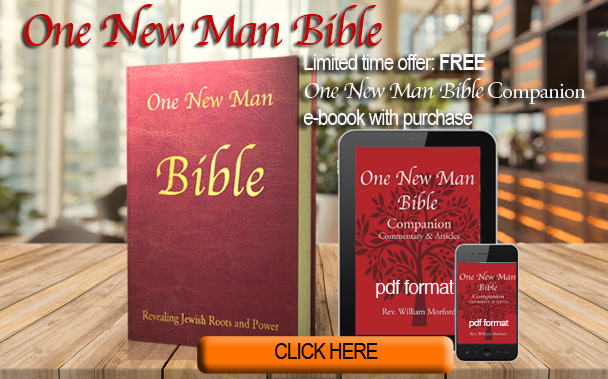 Save 20% on the One New Man Bible AND get the One New Man Bible Companion e-book for free! 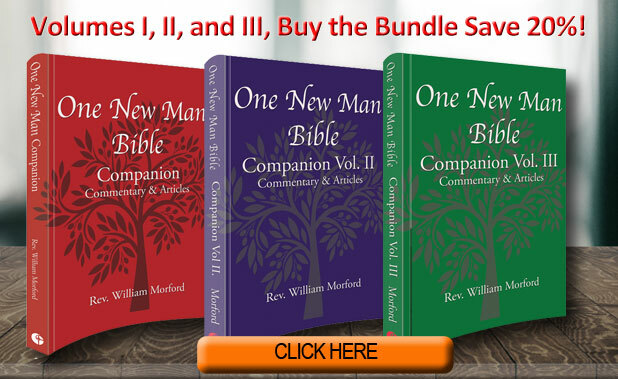 Save 20% when you buy the One New Man Bible Companion bundle.